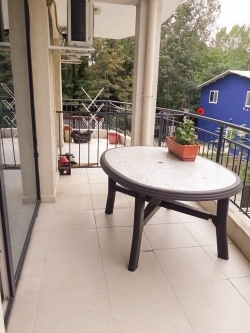 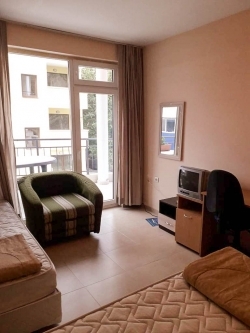 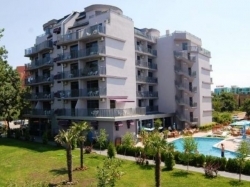 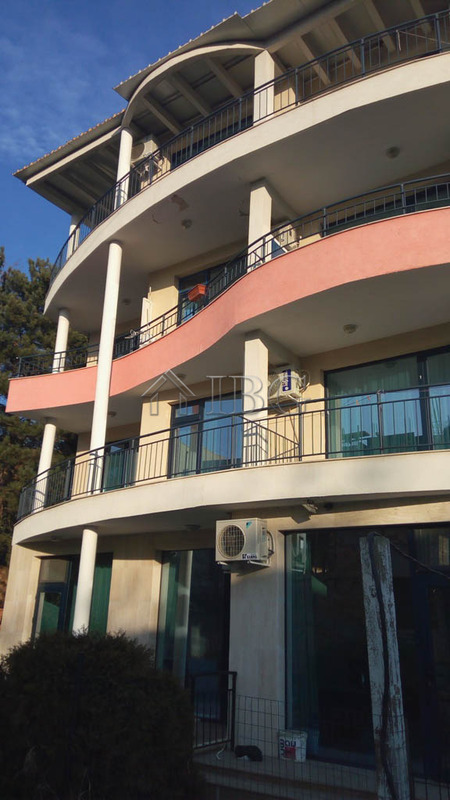 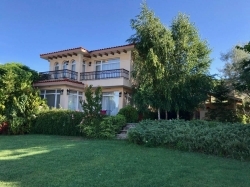 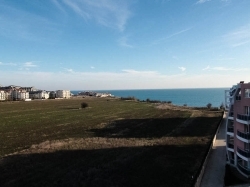 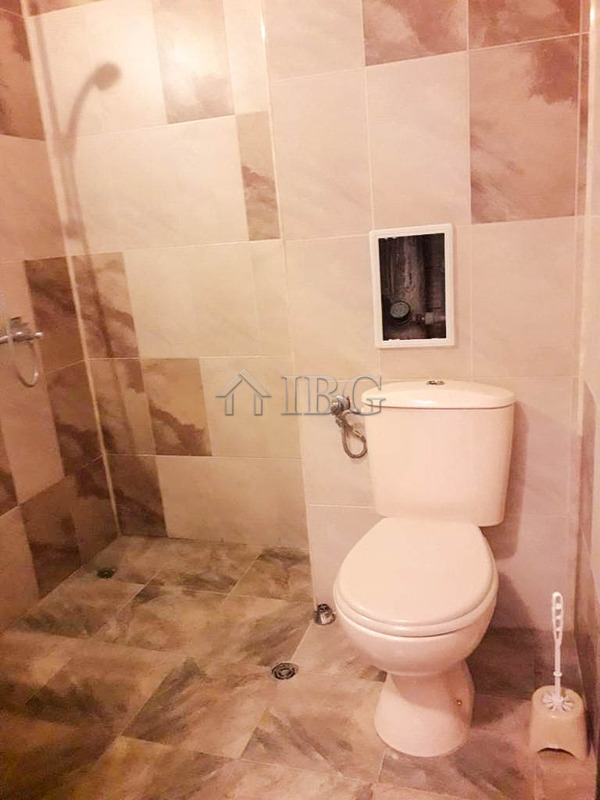 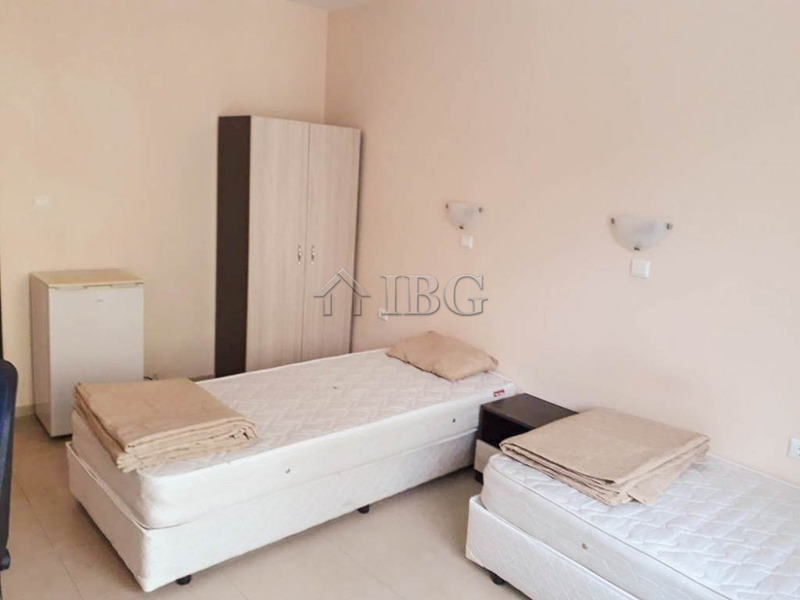 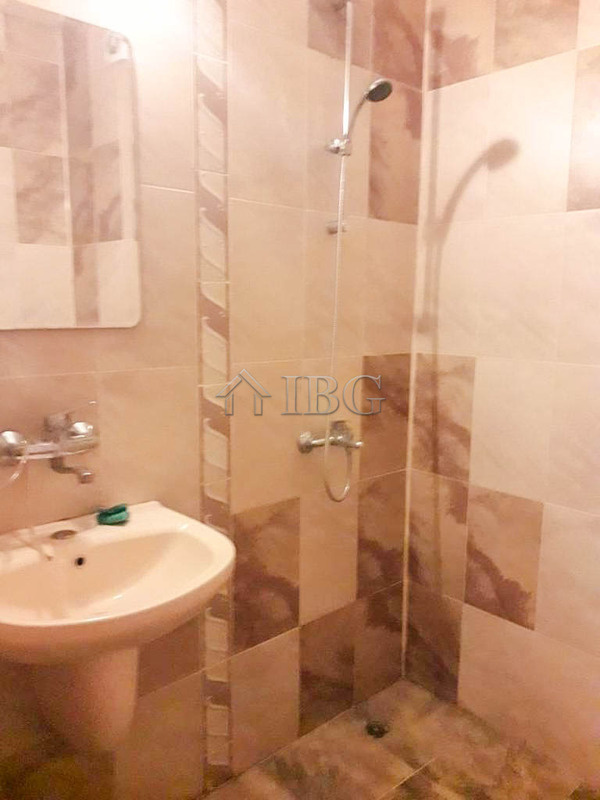 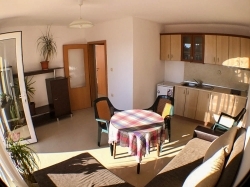 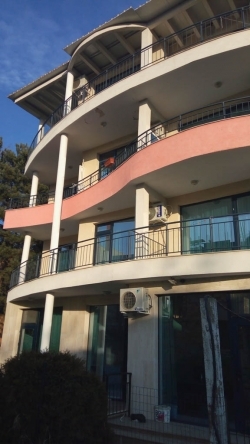 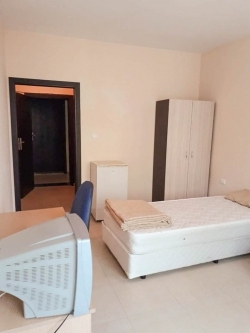 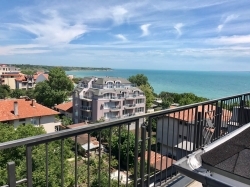 IBG Real Estates offers for sale this spacious and furnished studio located on the second floor in a residential building in Sunny Beach. 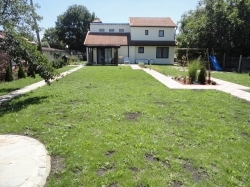 The studio is 34 sq.m. and consist of a one big room, Lovely balcony, a bathroom with shower, toilet and sink. 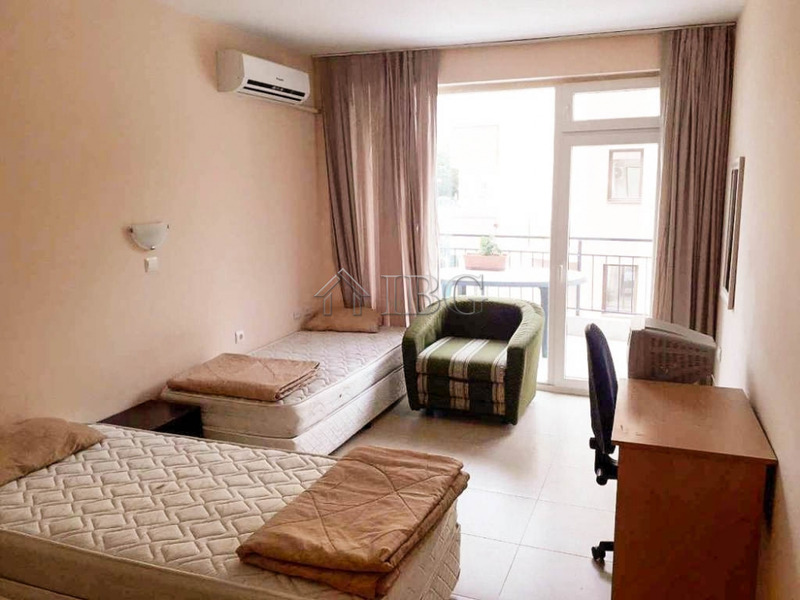 The studio for sale is air-conditioned and is for sale furnished. 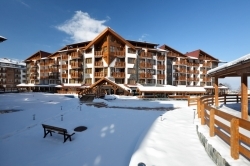 The property is perfect for both seasonal and year-round occupancy.